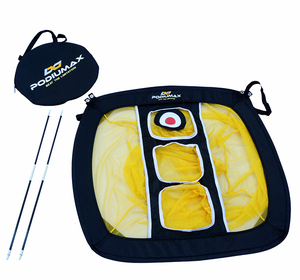 We can make idea products as our clients' design and logo. 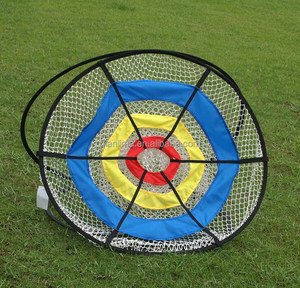 Establish a win-win result business relationship with our customer is our aim. 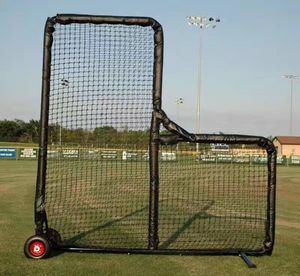 If you are interested any items of our website please don&rsquo;t hesitate to contact us. 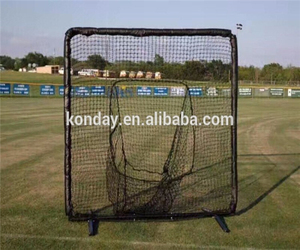 Sample Fee If you want to a sample, you need to pay the sample fee. 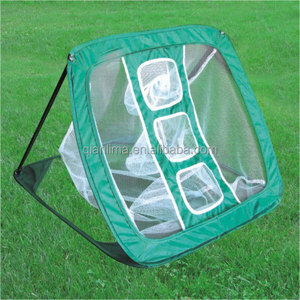 But if you will place an order with us, the sample fee will be refundable. 3. 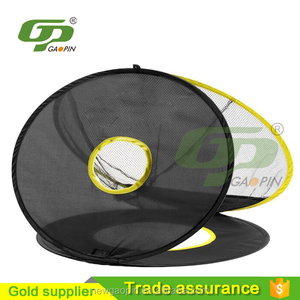 Do you have an audit certification of your factory9 Yes, we always welcome all the clients to visit our factory and inspect our products. 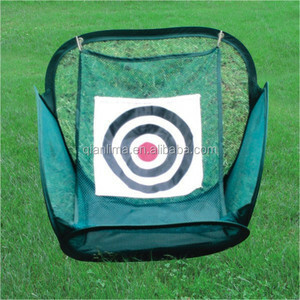 Alibaba.com offers 10 new design golf net target products. 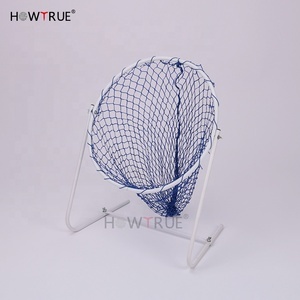 There are 9 new design golf net target suppliers, mainly located in Asia. 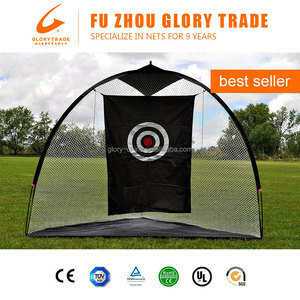 The top supplying country is China (Mainland), which supply 100% of new design golf net target respectively. 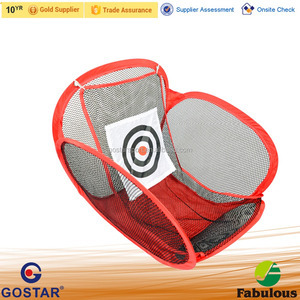 New design golf net target products are most popular in Western Europe, North America, and Domestic Market.